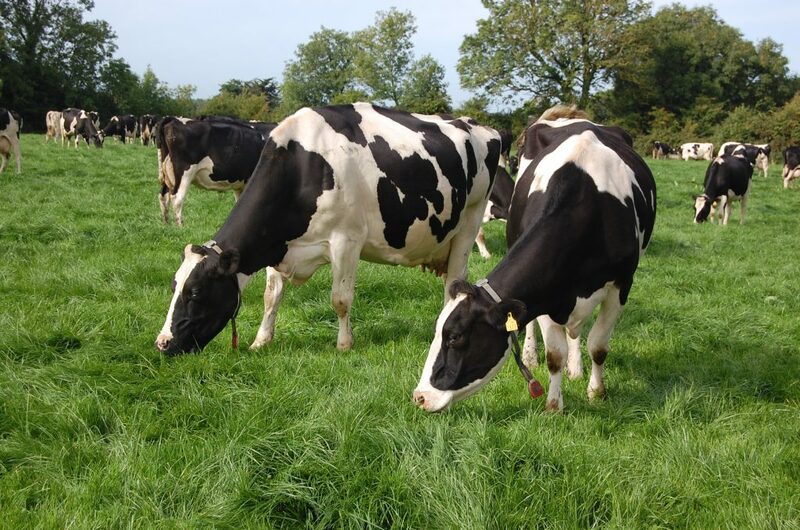 Grass tetany is only one of several diseases that can lead to sudden death on dairy and suckler farms during the spring months, according to Co Meath vet Frank O’Sullivan. “Acute metritis and mastitis are equally likely to result in no warning mortalities on farms with freshly calved dairy and suckler stock at this time of the year,” he said. “Tetany, or staggers, is caused by a magnesium deficiency,” he said. 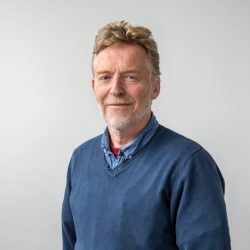 O’Sullivan pointed out that dietary supplementation plus adding magnesium sources to drinking water supplies are effective means of preventing grass staggers. “Magnesium boluses and dusting swards with CalMag are also effective,” he said. “One possible downside of adding magnesium to drinking water during spells of wet weather is that the stock may be able to get most of the water they need from puddles in fields. Magnesium is also quite unpalatable. “Mature cows need 30g of magnesium per head per day. If the mineral is included in concentrates be, the farmer must discuss the inclusion rates of magnesium required with his feed compounder. 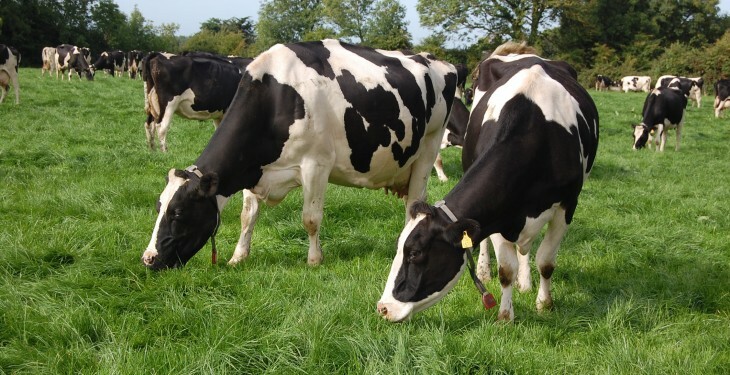 “Dairy cows are more predisposed to tetany than suckler cows at this time of the year. The reverse is the case during the autumn months, which coincides with the associated stress of weaning for sucklers.